The price for this procedure is a fraction of the prices you’d expect to pay in Europe of the US. Depending on the complexity of the procedure, the number of grafts needed and the method chosen, you can expect to pay between £2,000 and £3,000 when getting a hair transplant with GetHair. Patients could save up to 80% on their hair transplant by coming to Turkey. The method adopted by surgeons here is the FUE method. Follicular unit extraction which is non-surgical, bloodless, faster and painless compared to the FUT method which implies the removal of the skin. 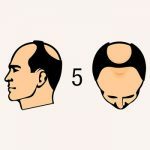 FUE is a minimally invasive hair transplant technique in which follicular units are individually removed from the patient’s donor area and transplanted one by one to the thinning area. 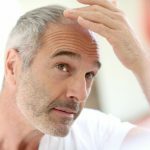 Thanks to the minimally invasive procedure, patients who have undergone hair transplant surgery in Turkey can expect to return to work around 2 to 5 days after the transplant. This does depend on the type of treatment received and will vary on a case-to-case basis. With years of experience and positive results, Turkey has won the patient’s trust and confidence. Turkey has many experienced surgeons in the field of hair restoration and has access to the most advanced technologies and treatment techniques. There are no waiting lists. If in other European countries, such as the United Kingdom, or in the United States, the waiting lists for hair transplant could make the patient wait even several months to get the procedure, in Turkey there are no waiting lists because the country offers many high-quality and JCI-accredited clinics. 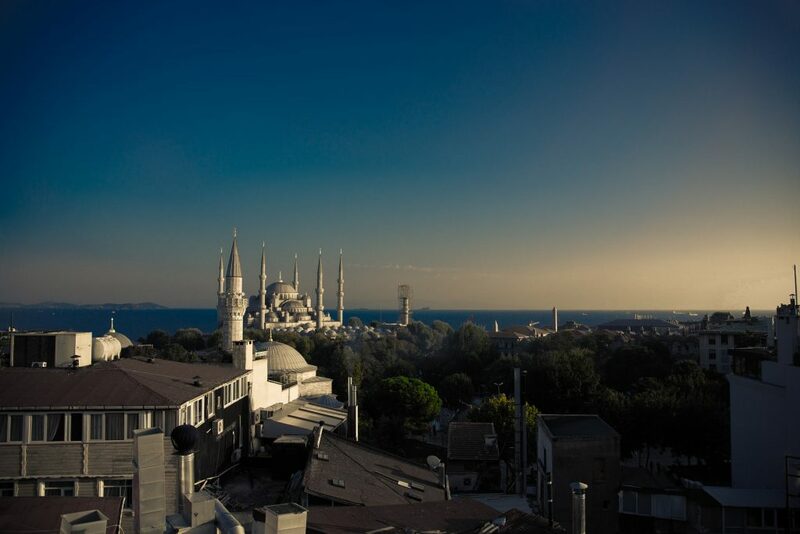 As well as exceptional medical treatment, you may enjoy your time in Turkey for the culture. Turkey experiences thousands of medical tourists each year and plenty of them will also be able to enjoy the sights and culture of the country during their stay.